Stretch Knit Cover: Our stretchable knit cover that's soft to the touch. Response Coil System: Exclusive coil design provides the perfect balance of comfort and deep down support for a superior night's rest. 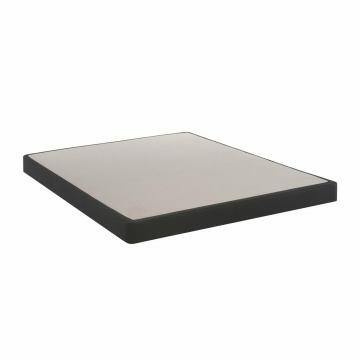 SolidEdge HD System: A reinforced foam border around the mattress edge so you can use the full surface of the mattress, as well as providing a solid seating surface. A traditional innerspring option that responds to your every movement and offers an exceptional level of support, including our exclusive Postpurepedic Technology™. Precisely-engineered coils for your best night's sleep. 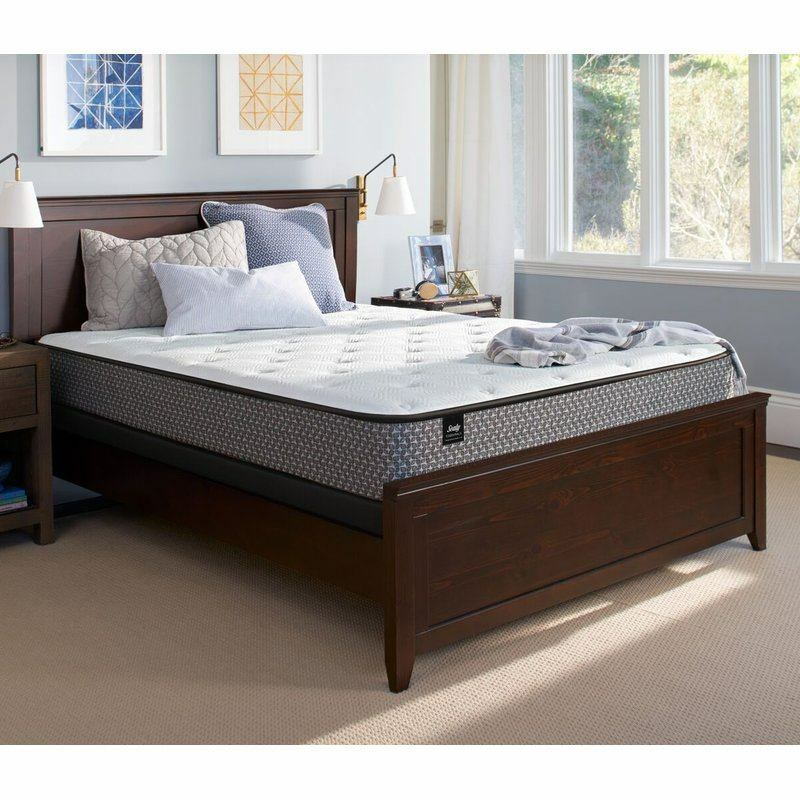 We use advanced, precisely-engineered coil systems to promote proper alignment while delivering a "sleep-on-top" feeling. Our exclusive Posturepedic Technology provides stable, all-over support you want, with reinforced support under the heaviest part of your body, where you need it most. At the heart of every Sealy mattress is the support that’s right for you. Only Sealy has Posturepedic Technology™ to provide more support where you need it most. By precisely engineering the mattress into specifi c zones, we’re able to target reinforced support, while providing exceptional full-body support. In every mattress we make, Sealy combines smart innovation, precise engineering and industryleading testing to ensure quality and durability. You can trust Sealy to deliver durable support and comfort in every mattress we make.